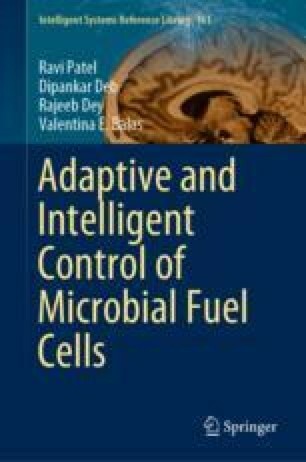 Basic concepts of adaptive control and some standard adaptive control techniques are presented herein. These include direct and indirect adaptive control, adaptive backstepping control, and model reference adaptive control techniques. Each method is described from fundamentals to application in real-time systems.